The best dishes sometimes call for the simplest recipe. 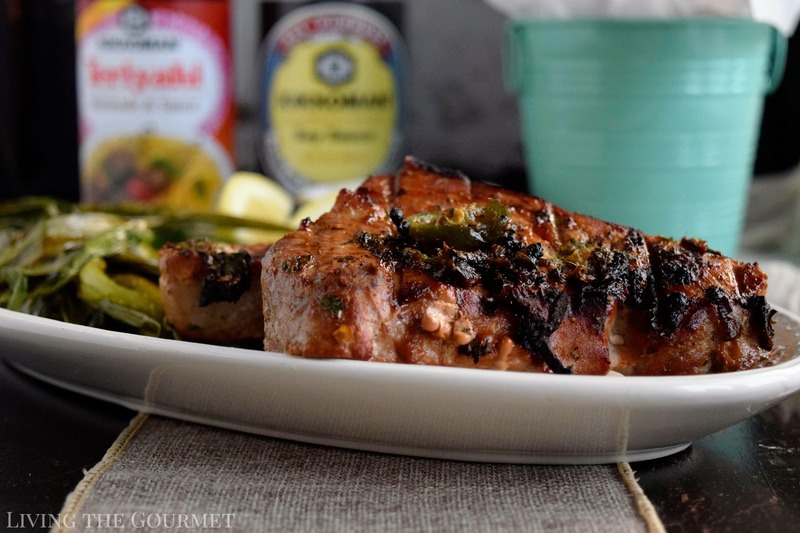 These Grilled Tuna Steaks are no exception to that. 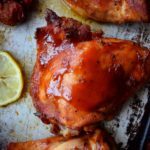 With just a handful of ingredients and a minimal amount of time, you’ll have a delicious meal that can be enjoyed year round. Expectations, however, are a strange thing, being, in essence, a ‘guess’ (educated or otherwise) set against an entirely unknowable quantity – the future. 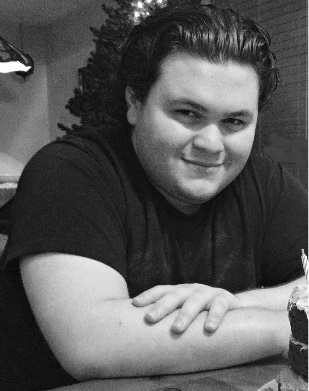 Now, think of how often we hear of someone having ‘lost the expectation game,’ or how some product or person was ‘ultimately doomed by expectations that could never have been met.’ There is, of course, the opposite of this, of something or someone benefiting from a lack of expectations, and exceeding wildly because…well, because no one ‘expected’ success in the first place. Entertaining guests, and seasonal gatherings, naturally, are not immune to this faux-psychic way in which we humans gauge the unknowable. 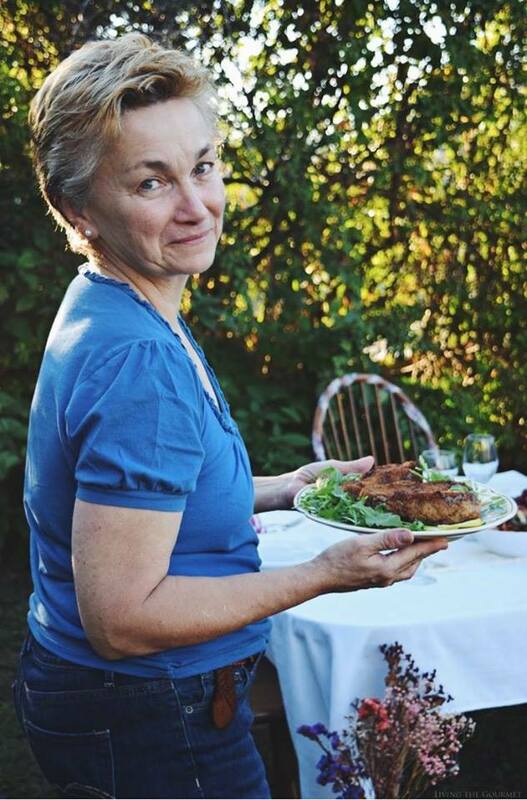 A lot of what I’ve been posting here recently centers around the ‘expectations’ of summer, be that your guests looking forward to the season’s grilled cuisine, or of that perennial fantasy of lounging about with precious ‘nothing to do’ on a humid summer afternoon. I, much like the chef who longs to dine easily, we had to take a break from ‘everything.’ To that effect, one of my ‘crew’ here had suggested taking a day and doing nothing out on the porch. Naturally, I agreed. However, I would let that ‘low expectation’ of ‘a simple afternoon with coffee and tuna sandwiches’ be, and instead quietly exceed expectations, providing a delicious surprise in the process. Like Nero building his Domus Aurea with the intent of “Building a home worthy of a human being,” I fully intended on giving my crew “A day on the porch worthy of a Gourmet.” With that said, during my next supply run to Walmart, I picked up a few key items that I would need to do precisely that. 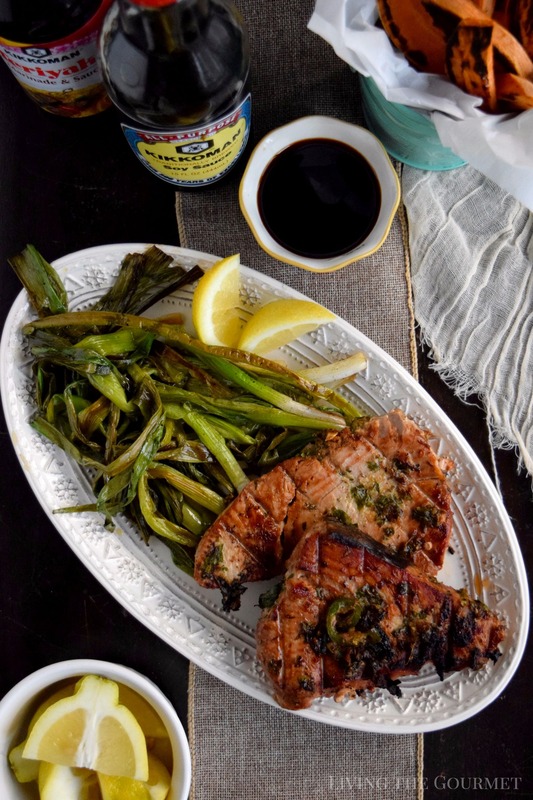 That, of course, is where today’s recipe comes in – Soy Grilled Tuna Steaks. 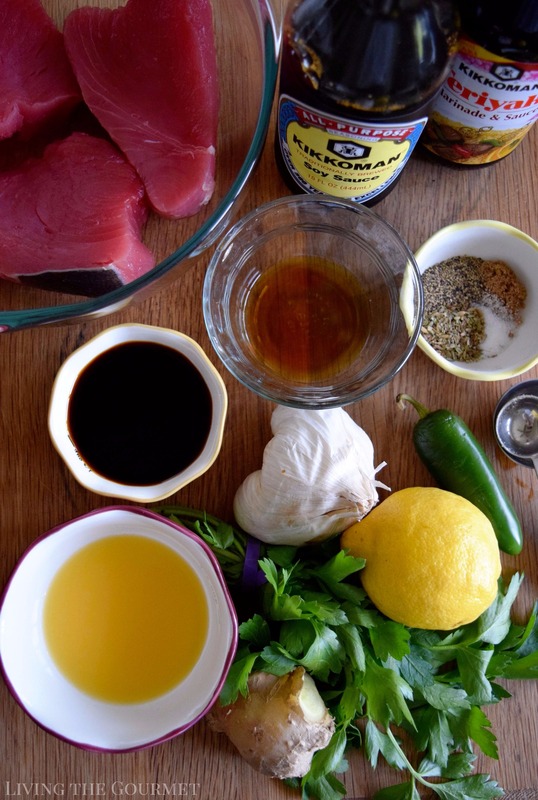 To start things off, we begin by preparing a quick marinade with the ingredients listed below and then adding in the tuna steaks. We then let the steaks marinade in the fridge for at least an hour, or preferably overnight. 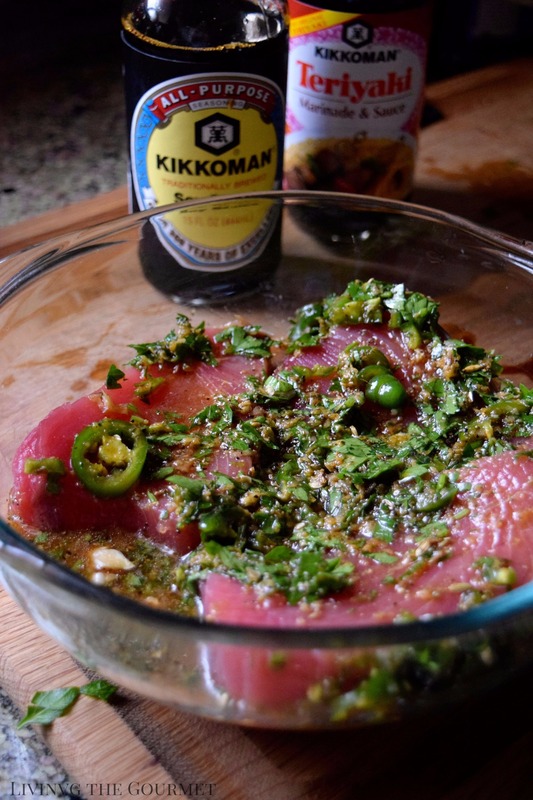 Now, I do prefer Kikkoman® Traditionally Brewed Soy Sauce for that part of the recipe since aside from being a reliable quality soy sauce, it really helps bring out the umami taste, balancing and rounding out the other flavors that surround it. From there we prep the grill, brushing the grate down with vegetable oil to ensure that the steaks don’t stick. Once that’s done it’s time to grill the steaks. Once the steaks are on the grill, you’re going to want to keep a close eye on them, since you’ll only be looking to grill for around three to five minutes on each side if you’re looking for rare steaks – longer only if you’re looking for more well-done steaks. 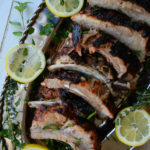 The outside should be white and flaky, with those beautiful sear marks from the grate. Kikkoman’s® Traditionally Brewed Soy Sauce for dipping. 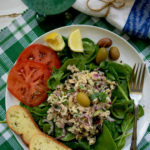 Combine all the ingredients for the marinade in a bowl and stir; add the tuna steaks and cover the bowl and refrigerate for at least one hour or longer. Prepare the barbecue. Brush the barbecue grill with vegetable oil so that the steaks do not stick to the grill. Barbecue the steaks for 3-5 minutes or so on each side. The grilling time depends on how rare or well done you like the tuna. With that said, whether for a seaside dinner or a late lunch out on the porch, with these deceptively easy to prepare steaks, you’ll have a meal that’s certain to exceed your guests (or even your own) expectations. Don’t forget to click Here for a Kikkoman coupon, for $.55 off any one Kikkoman® Sauce, or $1 off any two. 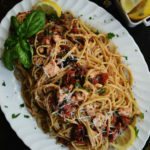 Also be sure to check out the flavor hub for more delicious recipe inspiration! 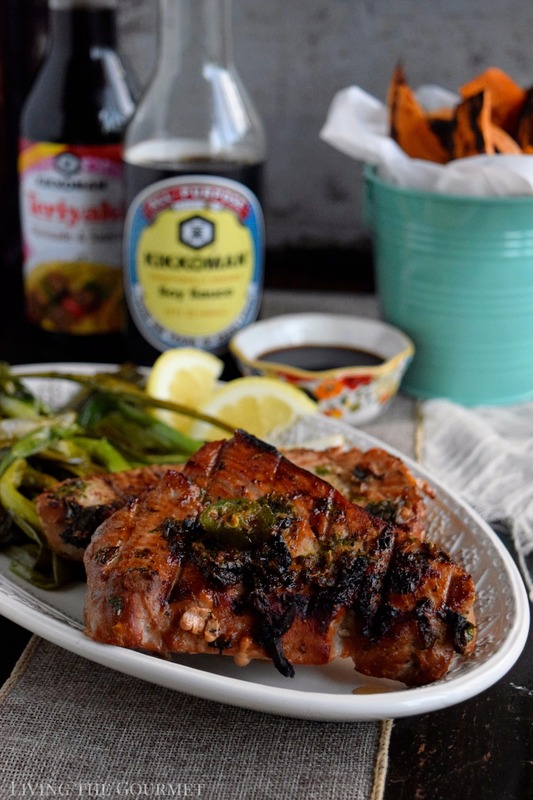 What will you make with Kikkoman’s® Traditionally Brewed Soy Sauce or Kikkoman® Teriyaki Marinade & Sauce? We would love to hear from you! 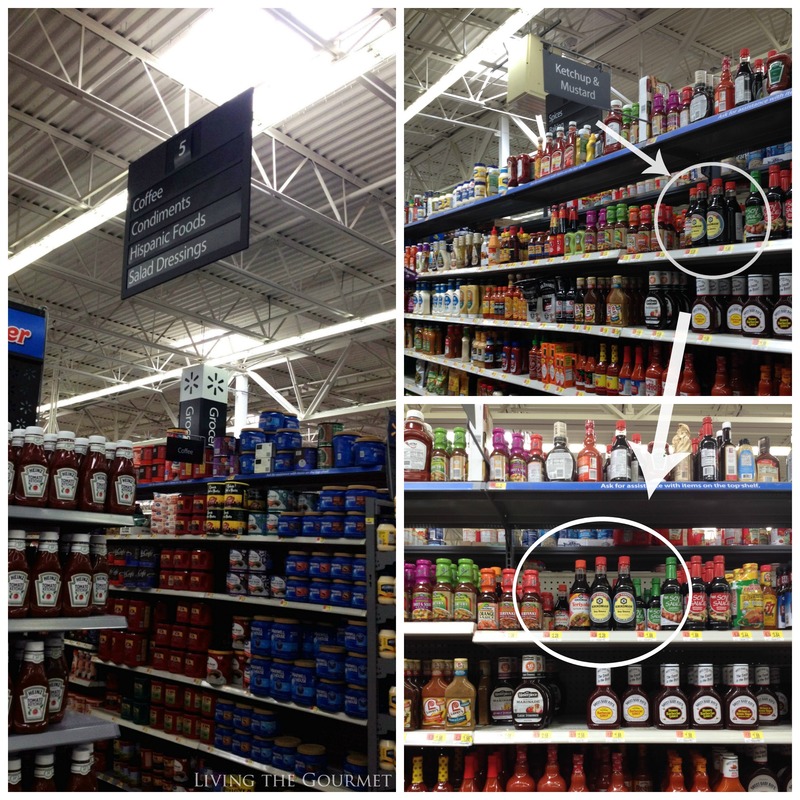 I love Kikkoman products too. 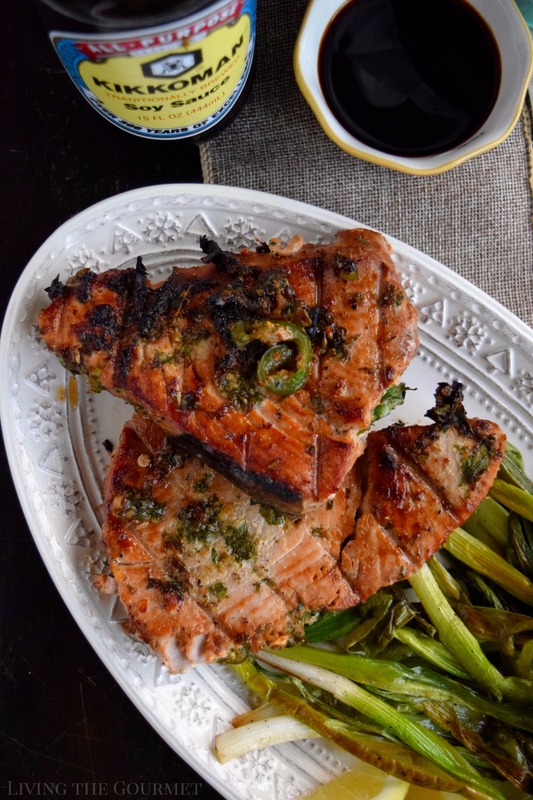 The grilled tunas look amazing! 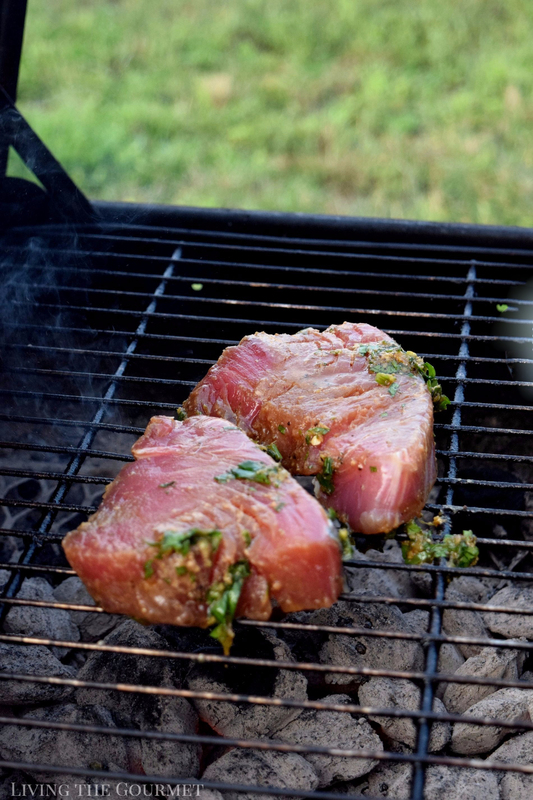 Nothing better than tuna steaks on a summer day. This looks like a wonderful summer meal. I love grilled tuna!